I have to admit that I've never read anything by Herman Wouk, although I know he is a famous American author. According to what appears to be Wouk's official webpage, he has authored over twenty works, including The Caine Mutiny and The Winds of War and War and Remembrance. He is a Pulitzer Prize winner. 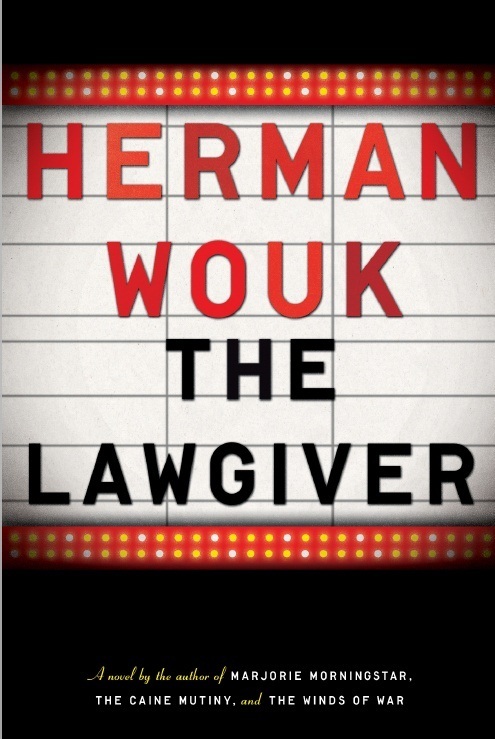 Among living American writers, Herman Wouk is probably one of the most widely read around the world, almost as popular in translation in the People’s Republic of China, and in twenty-seven other languages, as he is in his native land. He works slowly. In recent years he has been publishing books six or seven years apart, and each publication has been a major literary event in the United States and abroad. Wouk is wholly a New York City product. Mr. Wouk is an unusually private person, living a disciplined, secluded existence with his wife of sixty-four years in Palm Springs, California. Wouk's wife Sarah passed away this last March 17th, 90 years of age. "In 1979, she established the [BSW Literary Agency] and became her husband's literary agent." I am writing this blog entry because of reading a recent column in Vanity Fair magazine (October 2012): the "Proust Questionnaire," which is also accessible online. The Questionnaire starts with the pitch "Now 97 and about to release his 13th novel, The Lawgiver, the Pulitzer Prize winner cherishes his solitude above all--that and his voluminous diary." When and where were you happiest? Anywhere with [Betty Sarah Wouk, his wife], while she lived. What is your greatest fear? At age 97 and counting, guess. What is your favorite occupation? Plain truth? Writing a new book. I think Herman Wouk is my new hero. Which book of his should I read first?